Franklin County Engineer Cornell Robertson has proposed increasing vehicle registration fees as a way to fund repairs for the area's roads and bridges. On Monday night, Robertson is hosting the first of a series of four forums about the possible change. Ohio’s 2017 transportation budget allows local governments to implement a registration fee increase to fundraise for roads. Robertson says increasing the fee by $5 per year will bring in an additional $5.6 million to Franklin County. 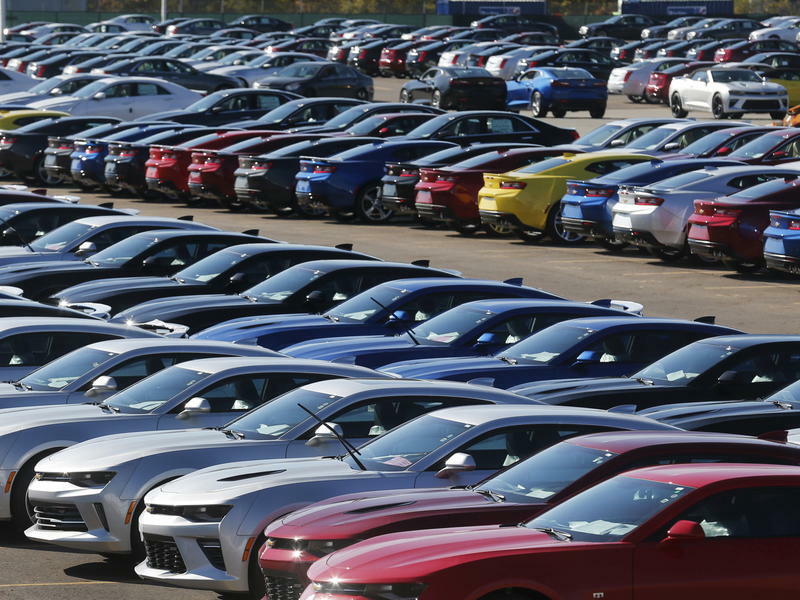 That would raise passenger-car renewal fees to 58 or 63 dollars a year depending on where one lives in Franklin County. Columbus resident Crystal Amesquito says she's against the fee hike. “I find it ridiculous because if they want to add money to something to improve something, then they should probably improve something more than the roads," Amesquito says. "Like homeless people living on the streets, they need a place to live." Robertson says the Franklin County Engineer’s office has 35-40 projects it wants to work on in the next 15 years, and that commissioners improving the fee increase would bring the projected timeline down to 10 years. But Columbus resident John Wallace thinks the fee increase would not be worthwhile. The next public presentations about the proposal are April 4, 10 and 17. Monday’s presentation is at 444 Fisher from 5:30 p.m. to 7:30 p.m. If commissioners approve the fee, it will take effect at the beginning of 2019. 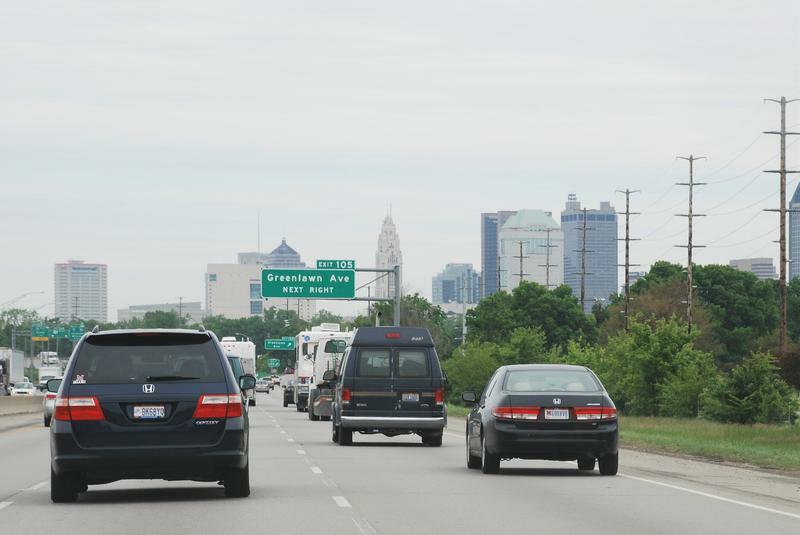 Cincinnati ranks 39 out of nearly 300 American cities for traffic congestion. 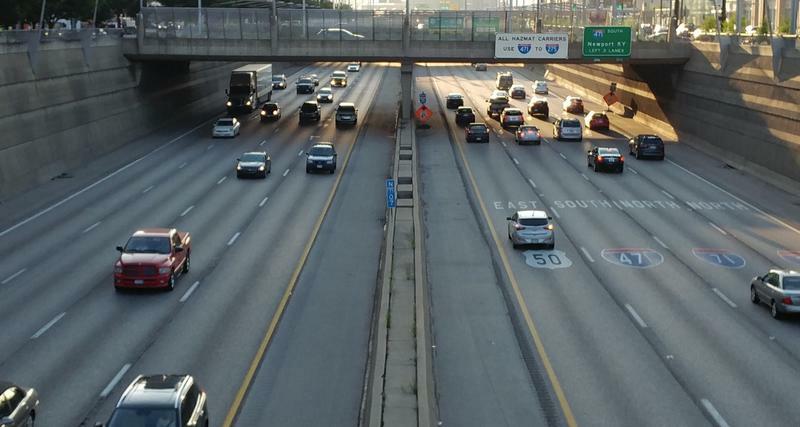 The study from INRIX indicates Cincinnati drivers spent about 26 hours a year during peak travel times in gridlock. INRIX Chief Economist Graham Cookson says seven percent of all driving time locally was in congestion. 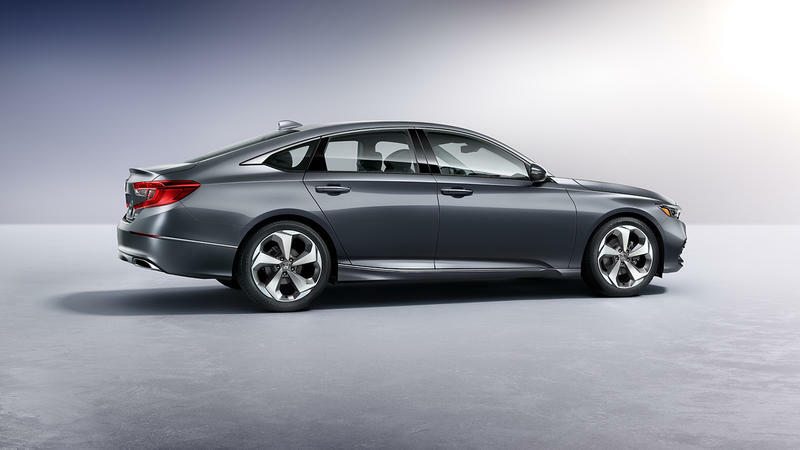 The Marysville-made Honda Accord has been named 2018 North American Car of the Year. Do you need a gas-friendly commuter car during the week and a pickup truck for weekend projects, but you don’t want to own both? 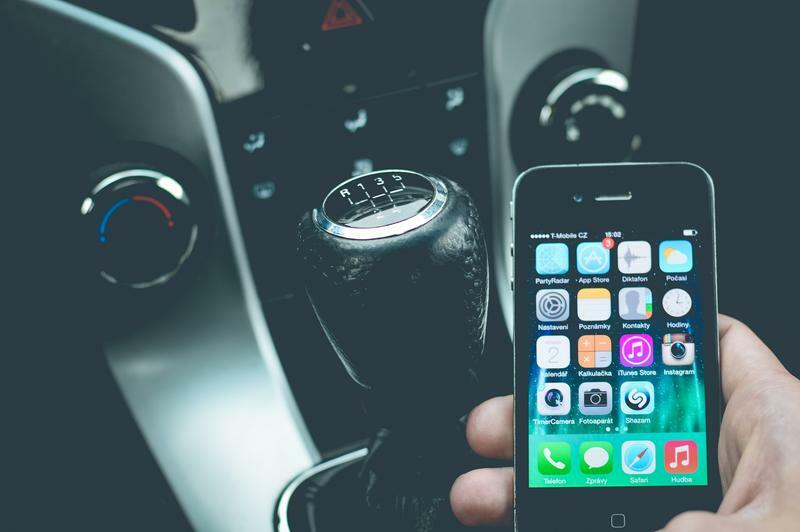 That’s the target demographic for Drive Germain, a new app-based car subscription service launched by Germain Automotive Group this week.